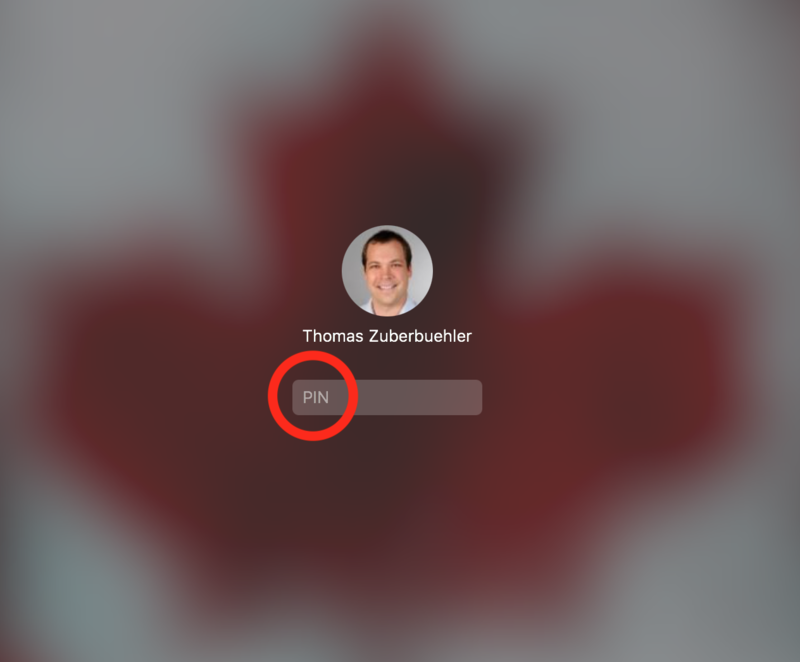 When facing the lock screen to enter my credentials, my Mac running macOS 10.13 High Sierra asks for a PIN instead of my password. This has happened 4 times within the last months. The only solution is to force a shutdown and restart. Then my MacBook will ask for my password again. I have never setup a PIN and it's not the screen I would get if I lock my MacBook through Find my Mac. Unfortunately, only the search results regarding Find my Mac come up when searching for PIN and MacBook. I hope someone can help me by referring to the screenshot above. What is this PIN and why is macOS asking for it? How can I prevent macOS from asking for a PIN?